The American Association for Women in Community Colleges is the leading national organization that champions women and maximizes their potential at community colleges. Founded in 1973, AAWCC provides education, career development, and advancement to women educators and students at community colleges. 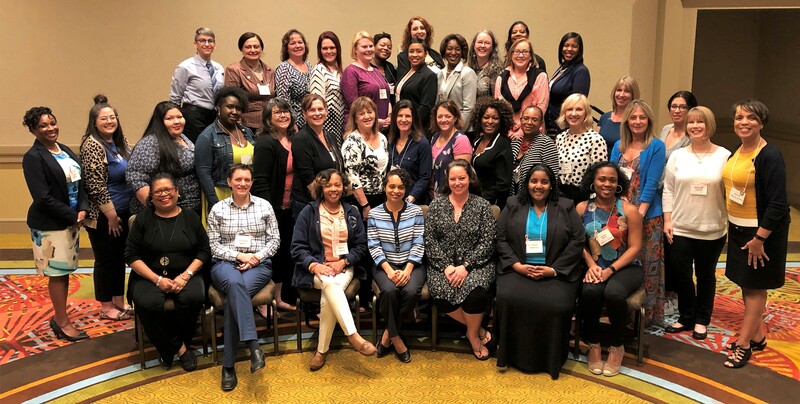 As a council of the American Association of Community Colleges, AAWCC and its members are committed to equity and education of all women students at community colleges across the nation. Join others who have a firm commitment to creating equity and excellence in education and employment for women in community and technical colleges. An AAWCC membership offers women in the community college environment a national and local platform to further key issues.